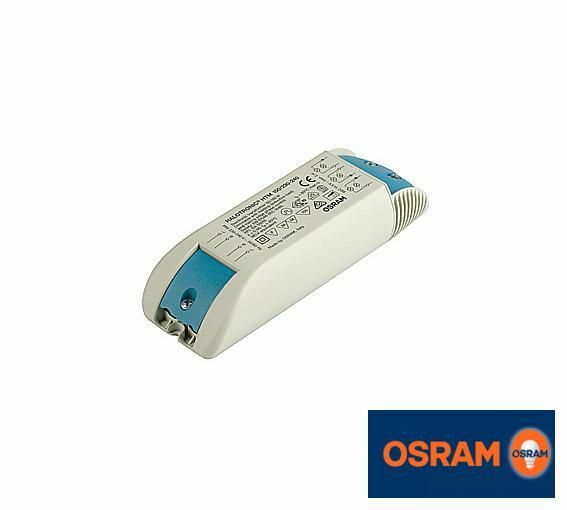 Osram HALOTRONIC HTM 150 / 230-240. 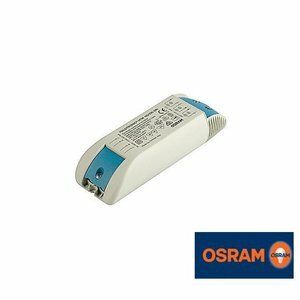 Electronic transformer can be loaded from a minimum of 50watts to a maximum of 150 watts. Dimmable with a tronic dimmer. Halotronic HTM 150w / 230-240V dimmable!